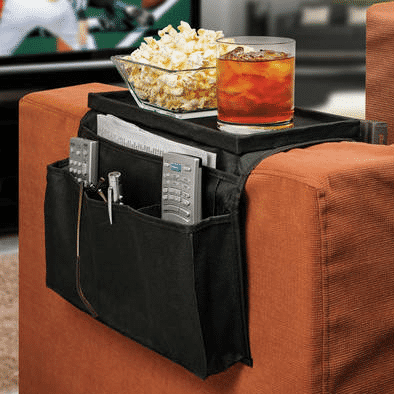 Save 90% on the Smartworks 6 Pocket Arm Rest Organizer with Tray, Just $5.98 Shipped! The Smartworks 6 Pocket Arm Rest Organizer with Tray is on sale for $3.99 at Tanga.com right now. That's 90% off the retail price of $39.95! What a great Father's Day gift idea this would make! Shipping is only $1.99 for this item!